Armenia is yet another lost and forgotten country that has so much more to offer than so many overrated tourist destinations. Breathtaking landscapes and canyons, ancient towns, temples and monasteries carved in the cliffs, great food and unforgettable views of the biblical Mount Ararat from the cascades of an amazing and uniquely original capital built using pinkish stone - Yerevan. These are some of the things you can expect from this tiny country. If you love history and visiting magnificent, mysterious places which are witnesses of bygone ancient empires without having to wait in lines and put up with hordes of organized tours - choose Armenia - you'll feel just like an explorer. It's unbelievable how diverse Armenia is, how astonishing the landscapes are and how many attractions are packed within such a small territory. 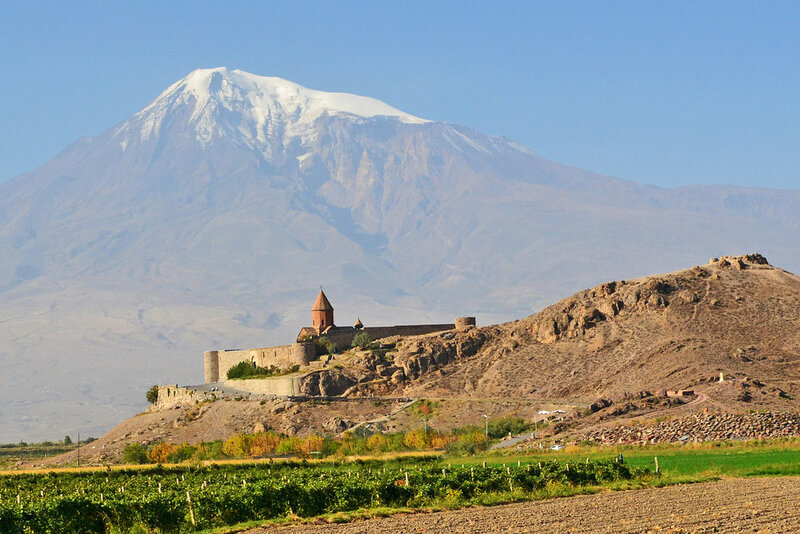 From the amazing view of snow covered Mount Ararat, through gorges, canyons and sandstone formations to the ancient temples and monasteries carved into the walls of the cliffs. Even driving through Armenia is an attraction in itself. It's a great experience to discover something new, a country that is not visited by crowds of tourist and where a foreigner is still a rare sight. 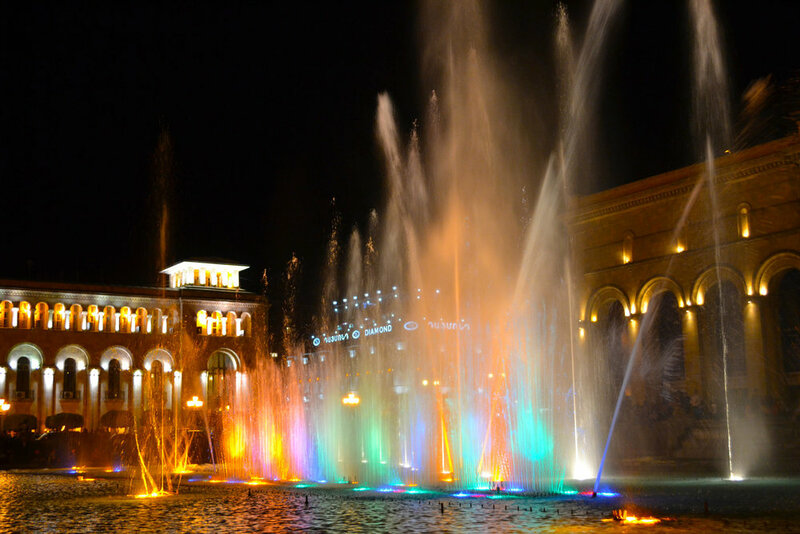 Yerevan, the capital of Armenia is called "The pink city" because of the color of the stone used for building. Indeed, while driving through Armenian countryside you can easily spot that the houses along the way blend into the pinkish hills. Yerevan is a great example of the architecture from the Soviet Times. The buildings are concrete, heavy, and massive, streets are wide and the center city square is very spacious. After the world wars, the city of Yerevan was supposed to become 'a perfect city', designed by the architect Alexander Tamanyan. Yerevan is completely different than the neighboring capital of Georgia - Tbilisi that has medieval charm and wooden architecture with distinctive balconies leaning out over the cliffs. It' good to visit the two cities one after another, this way you will be able to experience the clash of two different eras even more. The region of Caucasus is not large if the area is taken into consideration. However, it is extremely rich in culture and history which is concentrated in this relatively small piece of land. Besides Georgia, Armenia is an excellent proof to demonstrate it. Although so close to each other, (journey from Tbilisi in Georgia to Yerevan in Armenia takes only a few hours) those two countries are completely dissimilar. They have distinctly different languages with their own alphabets dating back to antiquity. So, if you like the ancient times and history, this is one of the reasons why you should visit Armenia.